Believe it or not, summer is almost here! And that’s great for the kiddos, who get to be out of school. But—uh oh! You still have to go to work. Here is some information on our summer camps. The good news is that we offer summer camps! Parents, stay tuned to our emails and social media pages for the different dates and times we’ll be offering our camps. We’ll have them in both June and July. What’s great about our camps is that they’re specifically designed for kids with special needs. We know our parents have special challenges during the summer because you can’t take your kids to just any camp. We have our summer camps right here in our clinics and we do things like handwriting, fine motor skills, speech, occupational therapy, etc. 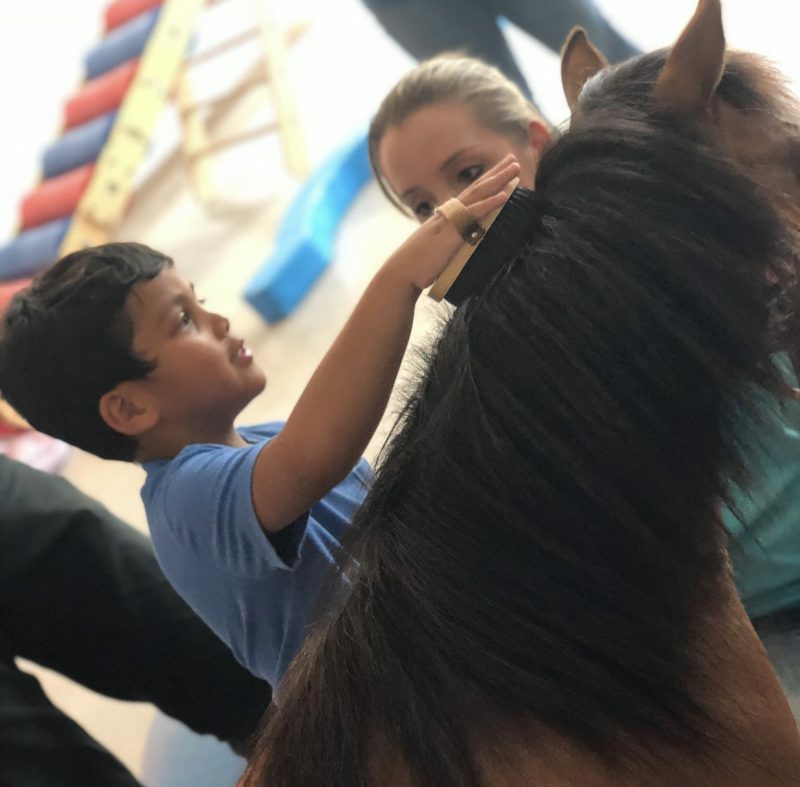 It’s fun and exciting because there are lots of different activities for your children, but it also keeps them engaged in consistent therapy. If you’ve been following our blog for a while you understand that consistency is the key to successful therapy! If you’ve been with us for a while you know that our camps fill up quickly! So please register early. All the information is below. We know it’s not summer yet but if you blink, it’ll be here! And by then these camps will be full! If you have any questions, let your therapists or our front office know. Your kiddo is not going to want to miss these camps! ← What Is a Modality?